100% Made in California, USA. The name says it all! 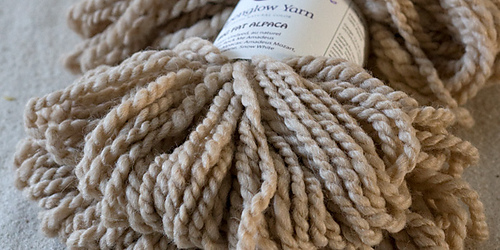 This yarn is bulky, yet simultaneously light and airy. 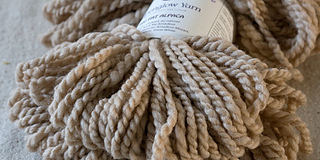 It squooshes pleasurably in the hands and works up into a project in a snap! 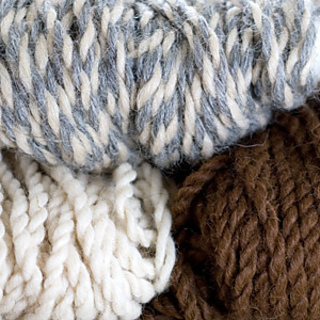 Alpaca fiber from the Central Coast of California, spun by Ranch of the Oaks in Lompoc, CA.